Today, we are going to understand in detail about Third Eye Chakra (Ajna), the 6th Chakra. This will help you understand it in detail with it characteristic and different ways to work on balancing it. Third Eye Chakra is Indigo in colour. 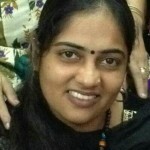 It is situated at Between Eyebrows. The element of Third Eye Chakra is Light. 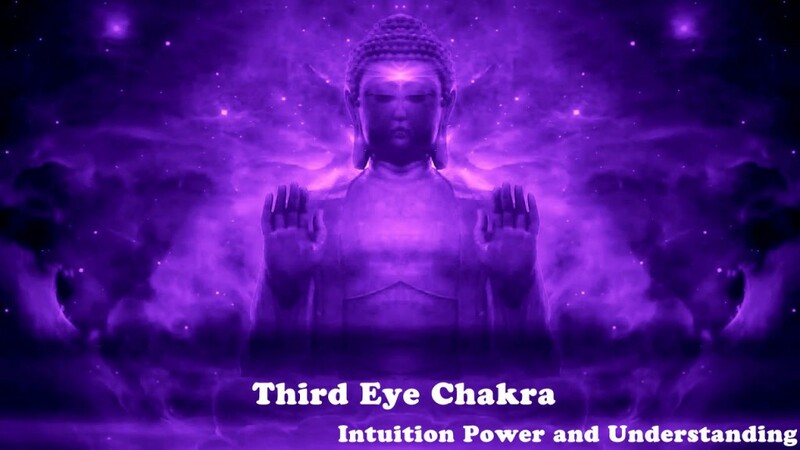 Third Eye Chakra has the rights “to see”. The sense associated with this Chakra is Intuition. Its primary function is Intuition and Understanding. It works on the principals of Sixth Sense and Clairvoyance. Basic issues related to this chakra are Intuition, Self-reflection. With the lack of energy or imbalance of Third Eye Chakra, symptoms noted are Undisciplined, afraid of success, over sensitive, schizophrenic. 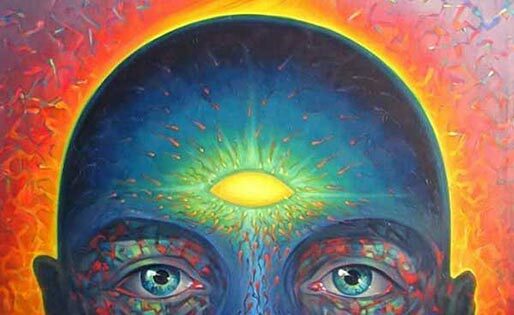 If the Third Eye Chakra is over-active or excessively open, symptoms noted are Egoistic, arrogant, manipulative, dogmatic, talks down to others. The colour of the chakra is used, in form of clothing and jewellery for the treatment, when the energy of chakra is low and its opposite colour is used when the chakra is excessively open. So, to balance the chakra energy when deficient, use Indigo colour for treatment and Orange colour is used to treat excessively opened chakra. The characteristics of balanced Third Eye Chakra are Non-material, no fear, calmative, total vision, master of oneself, telepathy. 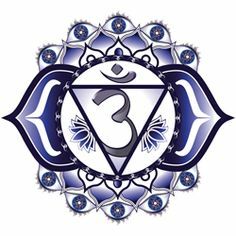 Ajna Chakra is connected to Sacral: Abdomen, Spleen, Urinary Tract and Kidneys, Ovaries, Uterus, Blood Sugar and Gonads gland. It is emotionally connected to Psychic Awareness and Intuition: Big Picture, Service, Imagination, Focuses on the Good; Clairvoyance. To balance the Third Eye Chakra, using colour therapy, Decorate your home or workplace in shades of indigo, wear indigo clothing and jewellery. You can use the chakra element to balance the chakra also. The element therapy to balance this Chakra – Sit in stillness in the sunlight. Relax or read a book in a sun-filled room. The Third Eye Chakra can be balanced with good nutrition. Eat Black-berries, purple kale, cabbage, grapes, raisins, fig. Here, I am sharing a small meditation using Mudra for balancing Third Eye Chakra. Put your hands before the lower part of your breast. The middle fingers are straight and touch at the tops, pointing forward. The other fingers are bended and touch at the upper two phalanges. The thumbs point towards self and touch at the topsof each other. Use any of the above methods consistently for 21 days to balance your Third Eye Chakra and experience the change in your life. For some people, it may take little longer too. Ensure you are doing it daily at a fix time and place, if you are meditating.